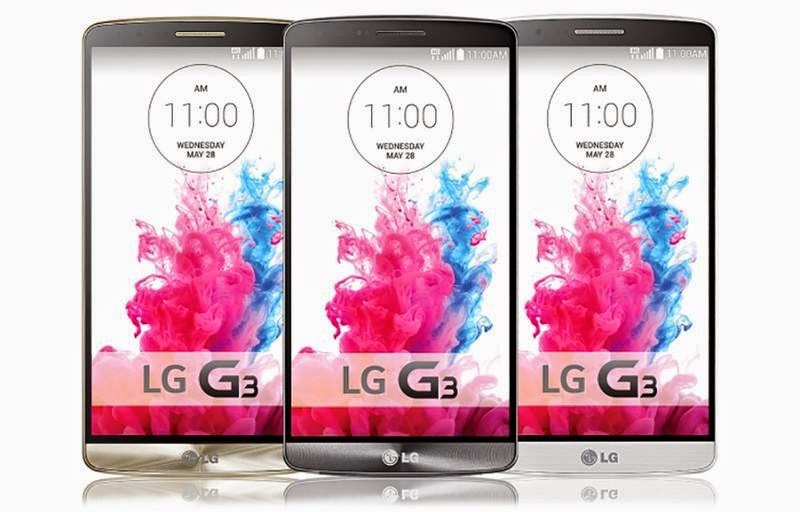 Have you been anticipating for your LG G3 and G2 to get the Android 5.0 Lollipop update? 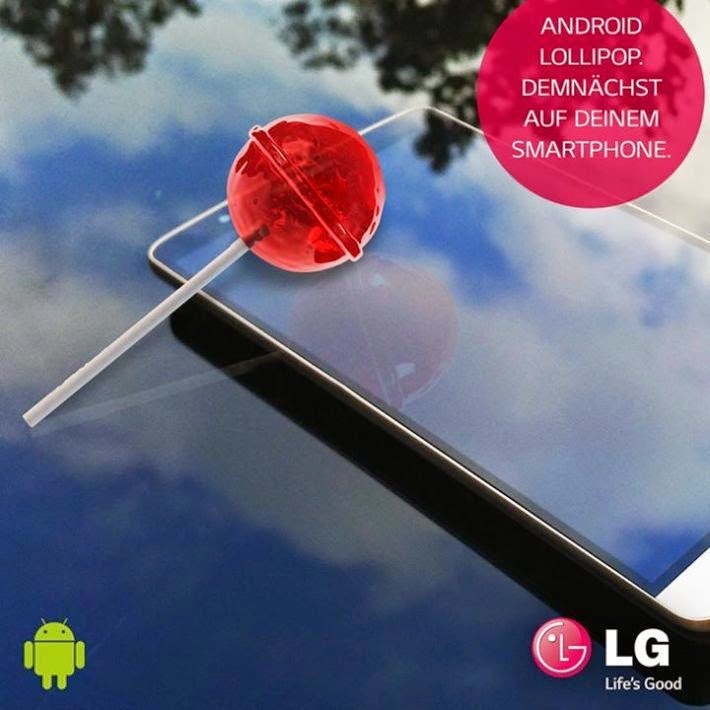 Well the good news is LG's Germany Facebook page has announced that the update will be available before the year ends. LG is actually not the first one to make the announcement of adapting to the newest version of Google's Android, weeks ago HTC, Motorola and Sony have confirmed their updates too which are going to be release in the near future. Before the year ends we should hear that Android Lollipop update for the G3 smartphone has been released at least. Of course regional markets and carriers will have an impact on the actual release dates to the units due to some modifications and customizations that have to me made on the software. LG G2 will also get the update shortly after the G3's has been released and so far no other details have been disclosed aside from what I have mentioned above. If LG would be able to keep their promise by the end of the year, this will be a really good news and it could also beat HTC's 90-day promise. HTC unveiled last week that they promise to release the Android 5.0 Lollipop update within the next 90 days after they receive the final and official software.